The board of directors have elected President Ramon Laguarta as successor of Nooyi. 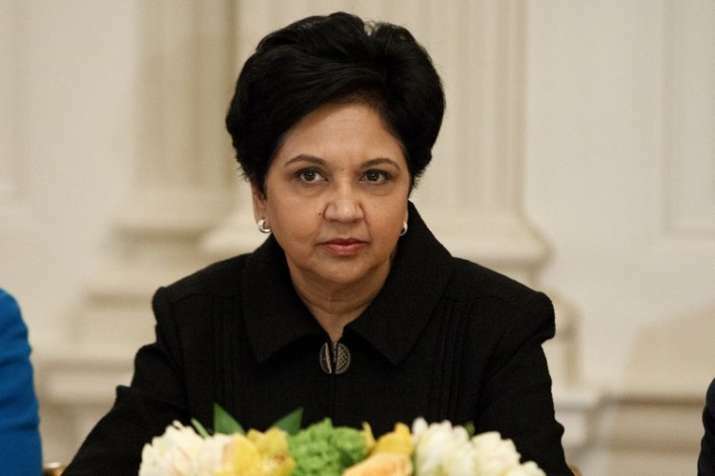 Pepsico on Monday announced the stepping down of its Indian-origin CEO Indra Nooyi after 24 years with the company. 62-year-old Nooyi will step down on October 3, however will continue being the chairman until early 2019. Guided by our philosophy of Performance with Purpose — delivering sustained performance while making more nutritious products, limiting our environmental footprint and lifting up all the communities we serve — we've made a more meaningful impact in people's lives than I ever dreamed possible," she said. The board of directors have elected President Ramon Laguarta as successor of Nooyi. Laguarta was also elected to the board.